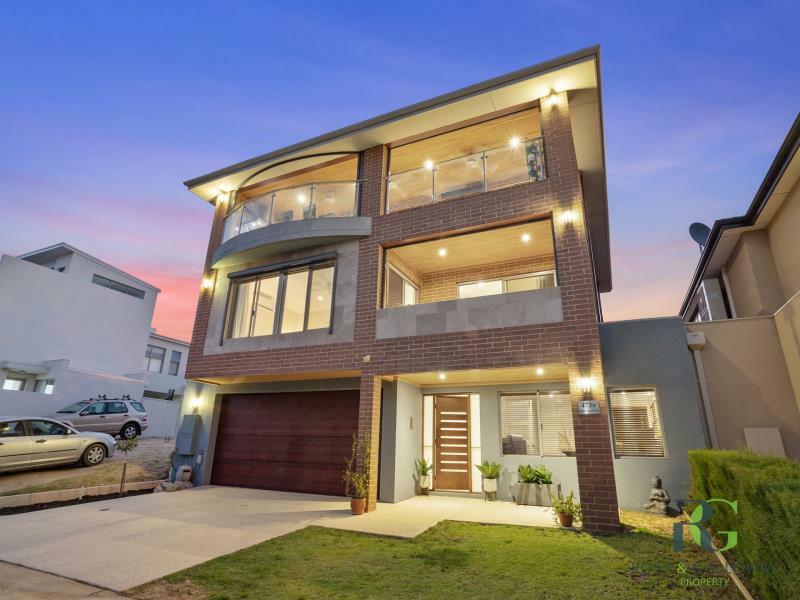 Enjoy living a "champagne lifestyle" in this stunning free standing home with good access via the slip/service road off Canning Highway. 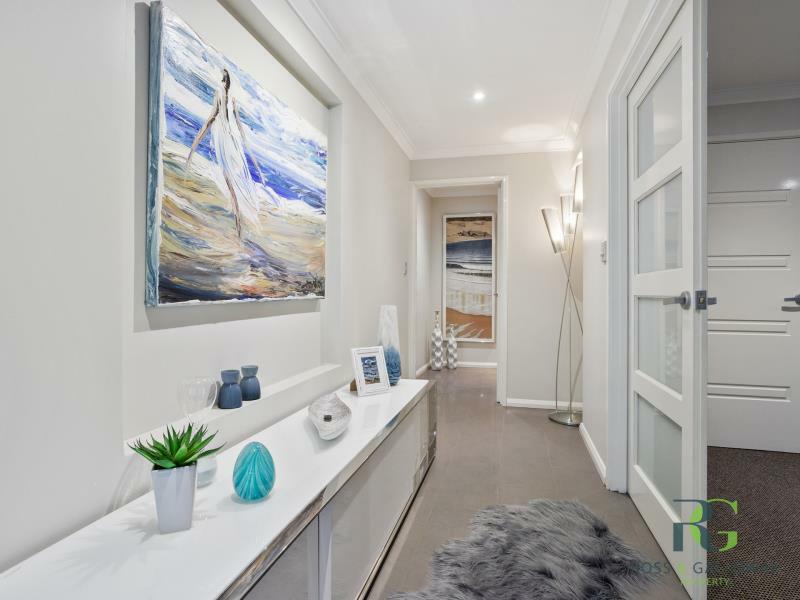 Oozing luxury across 3 levels, this lovely 3 bedroom 2 bathroom home; will impress you the minute you walk through the door. Spoiled with endless river and city views, this stylish open plan living design with plenty of light creates a breezy indoor/outdoor feeling. The kitchen is fitted with a Miele induction cooktop and a beautiful marble water fall bench top with cupboards galore. 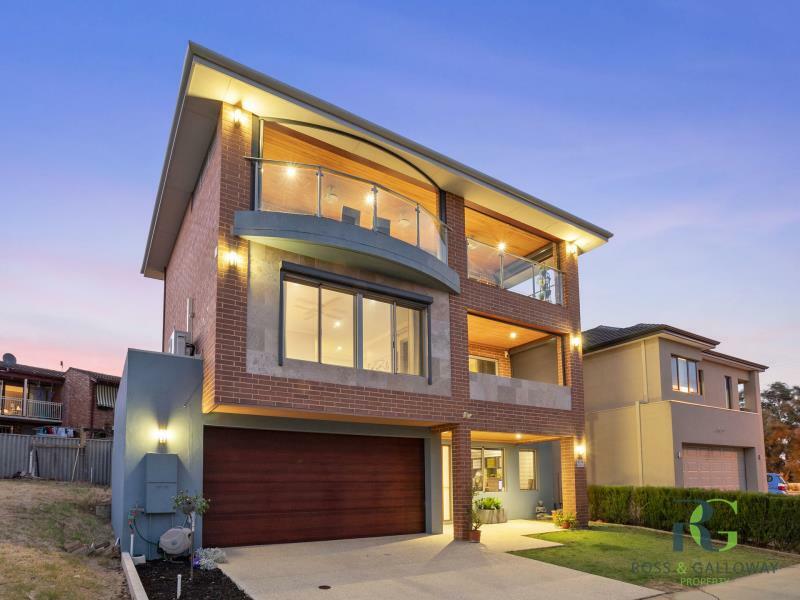 Entertain on the spacious outside balcony with tiled flooring, timber alfresco, specifically designed retractable blinds and commercial grade range hood ready for your BBQ and bar fridge. Large and spacious rooms all equipped with quality fittings and fixtures. The Master bedroom features walk in robe, sheer and block out drapes, remote window awning, reverse cycle air conditioning, remote ceiling fan and access to the second balcony. Natural tones and classic decor provide warm ambience and a relaxed environment. You will not be disappointed. Well positioned, convenient location allowing easy access to all that is important to you. READY TO MOVE IN AND ENJOY!